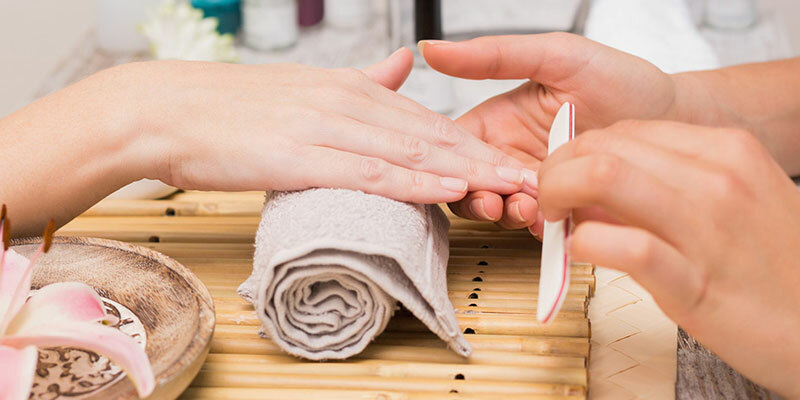 Learn how you can sculpt a nail over the underlying natural nail or on a nail form without an artificial tip and become a nail sculpting technician to delight your clients, family and freinds. Completing your Online Sculpting Nail course online is easy. Once you purchase the course you will get instant access to our Award Winning Online Education Platform which houses your tutorial videos and eBooks. Our courses are available on desktops, tablets and mobiles so you can learn anywhere, anyhow. Buy our Online Sculpting Nail course to achieve your own CERTIFIED diploma certificate allowing you (if you wish) to obtain professional insurance.